We offer Canoeing, Kayaking, and Tubing Trips along the beautiful Brandywine River located in the heart of scenic Chester County Pennsylvania. Join us from May through October to enjoy the fresh air and relaxing water. The first trip of the day begins at 9:00am and the last trip of the day is at 4:00pm. We run 7 days a week beginning in May through the end of September. The last day for Rentals this season is Saturday October 5, 2019. New in 2019. Date Night Canoeing! Bring your date for a Twilight Canoe Trip down the beautiful Brandywine Creek on select Friday Nights throughout our 2019 season. 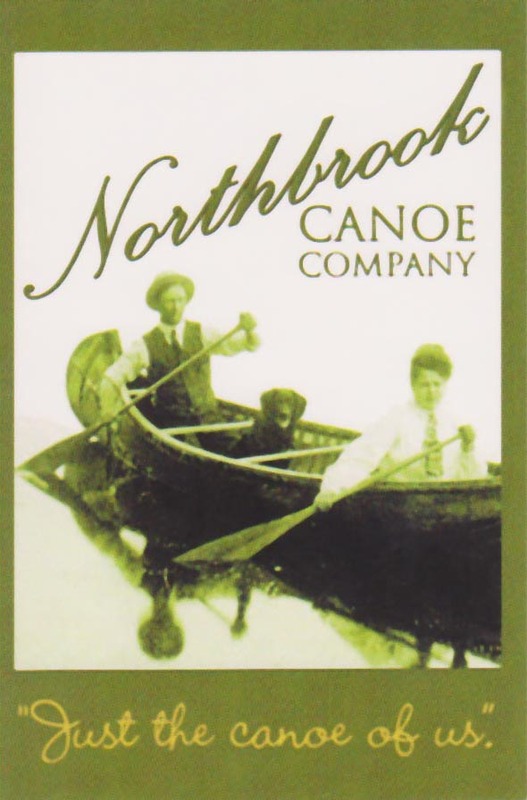 Paddle with your significant other from Corcoran’s Bridge back to Northbrook and enjoy the ambiance nature provides. A La Carte food, drink and BYOB at the Food Shack along with a bonfire in the picnic grove finish off a lovely evening. Call for details. The event to celebrate our 40th year continues. Last year sold out so book early and join us for our Canoe & Dine events. Following a scenic 1.5 hour paddle from Corcoran’s Bridge, enjoy a candlelit meal under the stars, live music and camaraderie around a bonfire. Click here for more details. Please see our map for directions or call one of our friendly staff members at 610-793-2279 or 1-800-898-2279. Having reservations will assure a timely launch and a successful day. Walk-ins are also welcomed. We took the 2 hour tubing trip today and it was AWESOME! Every member of the staff was extremely pleasant and we CAN NOT WAIT to go back! 40 Years!! 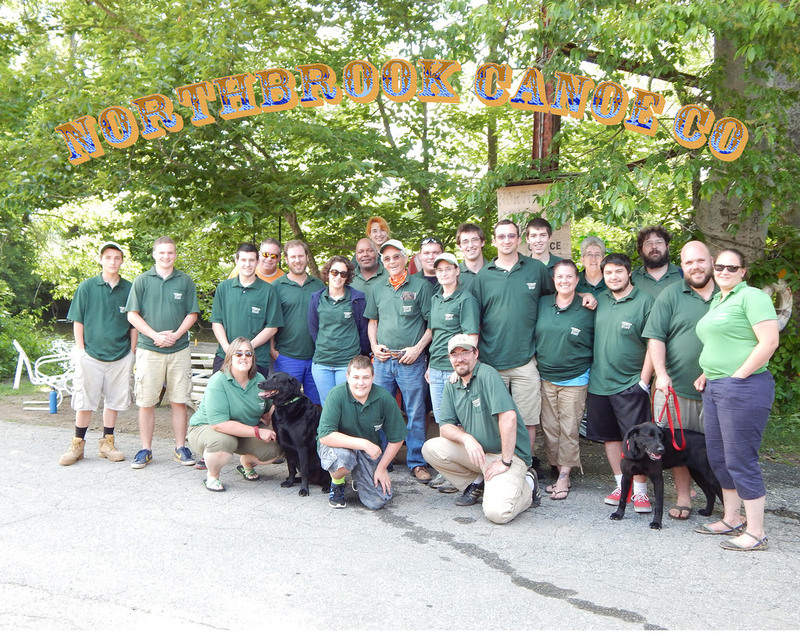 Our family run canoe company has been providing memorable trips down the scenic Brandywine Creek for 40 Years!! Come celebrate with us and take a trip through historic Chester County. Come Join Us! Our canoe and dine event is a huge hit. Enjoy an evening paddle followed by a fantastic meal, live music and bonfire. A great way to spend Saturday evening with a group of friends or loved one. We are taking reservations for our July 14th event. Call to reserve. To keep up with our events and specials, signup for our newsletter below.